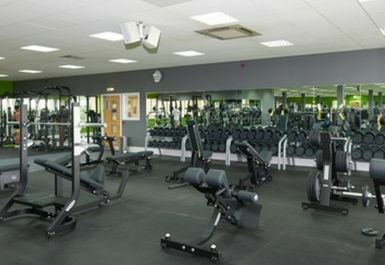 If you’re looking for one of the best gyms in the OX15 area, you’ll love Bannatyne Health Club Banbury! From the moment you step in, you’ll feel right at home and see the spacious, comfortable nature of this club. 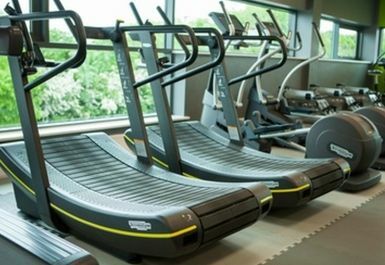 Not only a gym – they also have an in-gym Café Bar, decked out with tables and couches so you will always enjoy your gym visit and get the full experience. 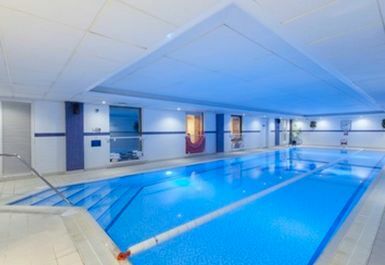 You also get access to their pool which is perfect for a dip after a workout or if you want to get some laps in! 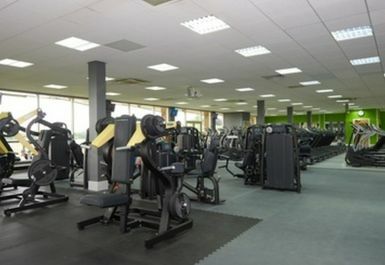 The gym itself you will be impressed by. 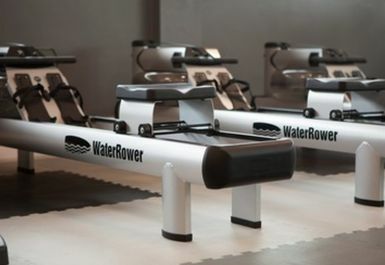 Their range of products feature all your favourite cardiovascular and resistance machines, as well as top of the range equipment such as water rowers and a functional training rig with Technogym Omnia 8. You can access by bus, as there is a bus stop close by at Weeping Cross. If you are driving, they also have parking on-site for you to take advantage of. 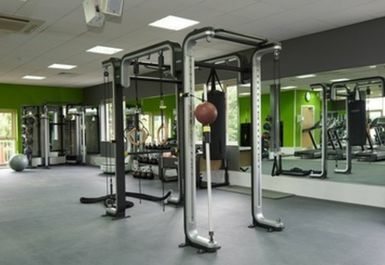 Go on – give Bannatyne Health Club Banbury a try! Pool area felt a bit like a leisure centre instead of a spa, but was clean and plenty of space. No specific time for children to be in the pool area so you’re unable to ensure you go at a ‘child free’ time. Swimming pool is never crowded so i can relax and swim. Jacuzzi is great too! Friendly, clean, modern, extensive range but £10.50 does seem dear. 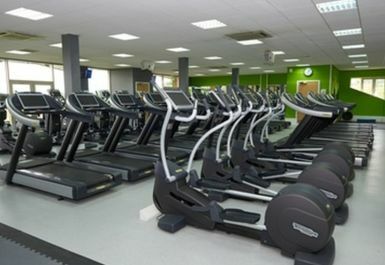 Nice facilities, friendly staff. Spa treatment great too! Love the Groove Aerobics class! 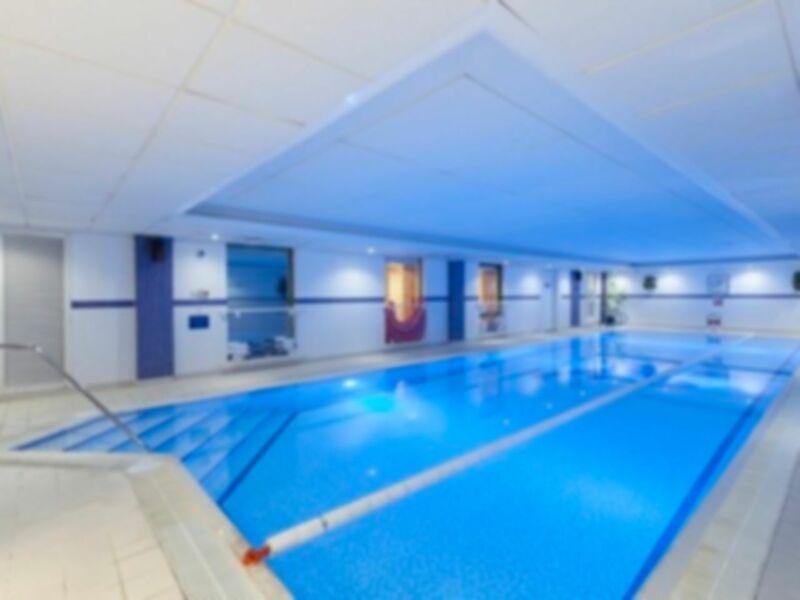 For swimming, if you like a quieter pool, look at the class list so you can avoid any aqua fit class and go a bit later when swimming lessons have finished. I like a quiet pool. Much more relaxing after a work out. Brilliant as usual. Love this location as it's close to work with parking. They have just done a refurb so all new showers.